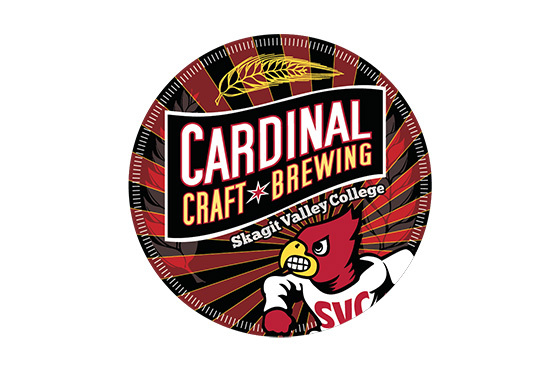 Stop by our classroom turned taproom on Friday nights from 4-8 pm to sample beers created by students enrolled in Skagit Valley College’s Cardinal Craft Brewing Academy. 8 beers on tap -families welcome! Pints, flights and growler fills.